This is a list of all miscellaneous programs, apps, tools, and diversions that I’ve written over time. Feel free to download and use them to your liking! 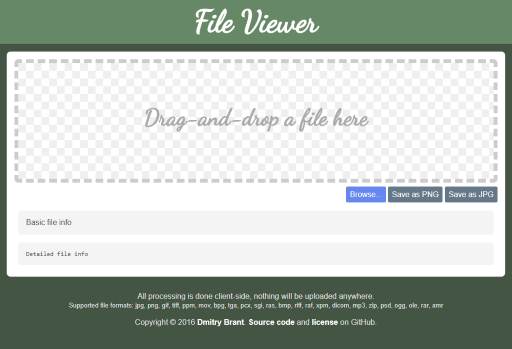 Web application that lets you drag-and-drop files onto it, and displays detailed and deep information and metadata from the file’s binary format. For example, it can extract Exif tags from JPEG or TIFF images, track information from MP3 files, and so on. It can also display images in formats that are not supported by your browser, e.g. PCX, TGA, RAS, and others. 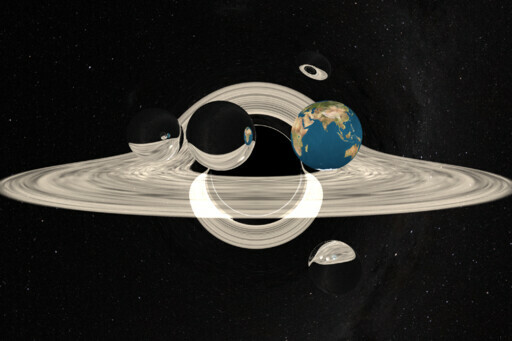 Nonlinear ray tracer that renders objects in the vicinity of a Schwarzschild black hole. Supports rendering arbitrary numbers of accretion disks (textured and untextured) and spheres (textured, solid, and reflective). Also supports a controllable amount of curvature created by the black hole. 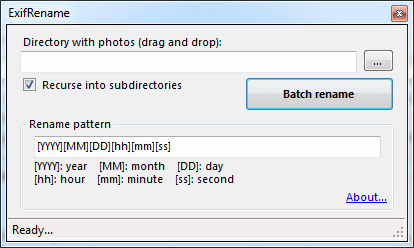 A graphical tool that renames collections of photos based on EXIF date/time tags stored in each photo, so that the photos can be sorted chronologically based on the file name. Quick and easy viewer for .MPO photos shot with 3D cameras, such as the FujiFilm FinePix REAL 3D. 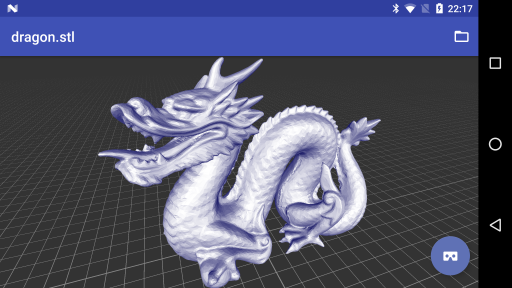 Android app for displaying 3D models (supports loading STL, OBJ, and PLY models). 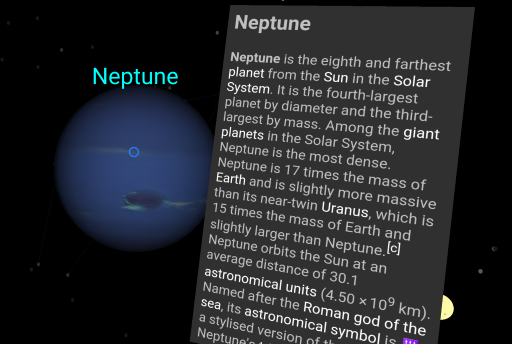 A planetarium app for the Samsung Gear VR headset. Complete with motion tracking, the app renders the full night sky with stars, planets, and a few nebulae. You can “look at” any particular object and see information about it from Wikipedia, as a floating card next to the object! 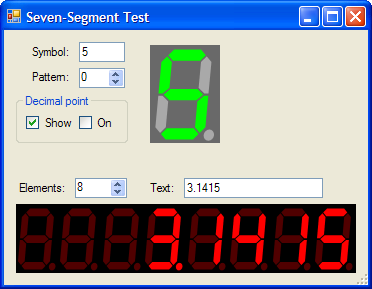 A custom component for .NET that simulates a physical seven-segment display. 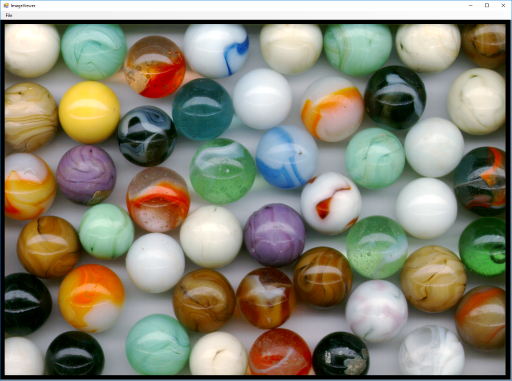 .NET class library for opening images that are stored in obscure or obsolete graphics formats. These include: Targa (.TGA), Sun raster (.RAS, .SUN), ZSoft (.PCX), Netpbm (.PPM, .PGM, .PBM, .PNM), SGI, and DICOM. Includes a test application for simple opening and viewing of these types of files. 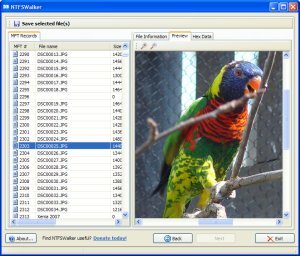 Utility that allows you to view, create, delete, rename, and search for Alternate Data Streams in files on a NTFS partition. Mandelbrot explorer written in C# with WinForms, allows you to zoom arbitrarily far (using BigInteger arithmetic). 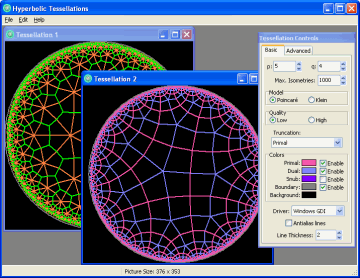 Desktop app (written in C++) that generates hyperbolic tessellations on the Poincaré disk. 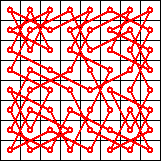 Ulam’s prime number spiral viewer (written in C++). 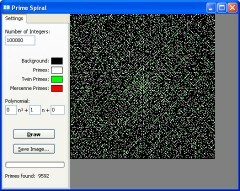 Can generate extremely large spirals, limited only by your PC’s memory. Generates knight’s tours using a neural network algorithm. Searches for hidden messages within large text files (such as the Bible!) with hilarious results. Ever wanted to explore the Mandelbrot set on your Java-enabled feature phone? Well, now you can! Complete with instructions. 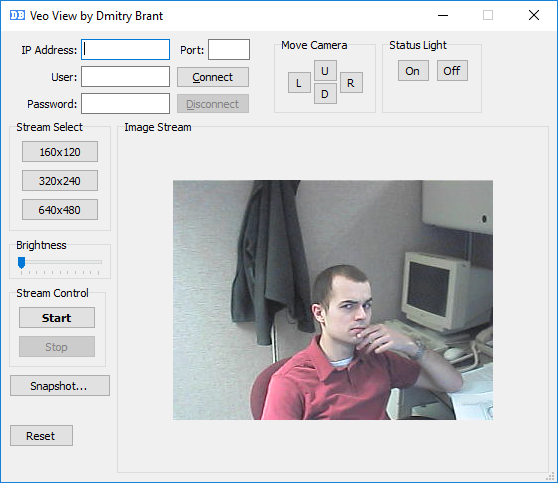 Lightweight application (C++) for capturing the data stream from an old Veo Observer camera. 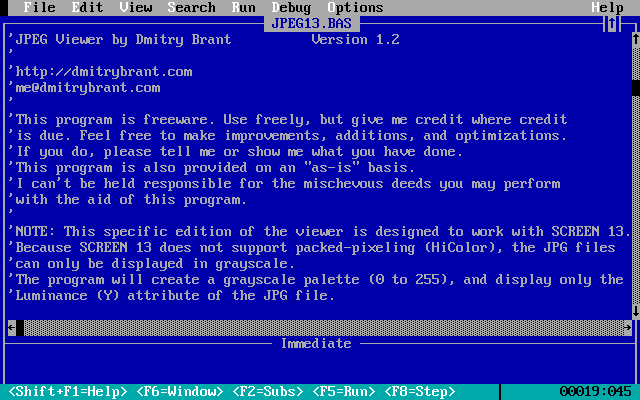 A very old, yet timeless piece of code in which I implement the baseline JPEG standard using QBASIC.